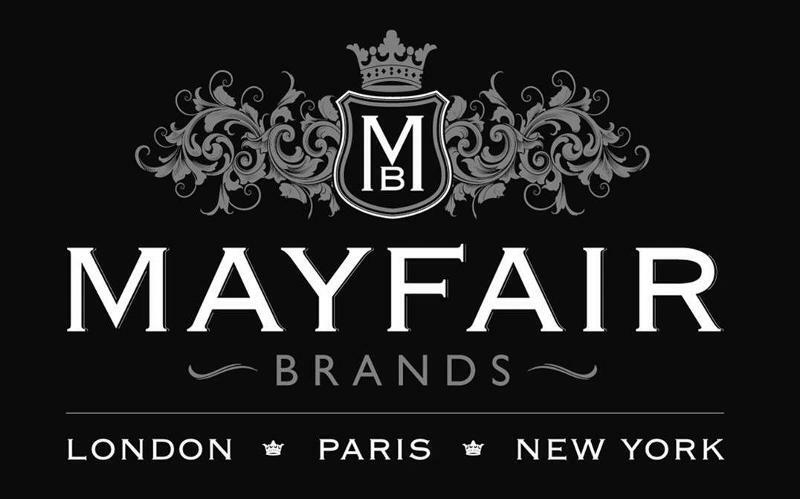 Providencia Rum is an exclusive Rum from Mayfair Brands. The Providencia Rum is a blend of various 3-5 year old rum from four Caribbean islands. Providencia 1878 Mayfair Brands named Providenica 1878 after a ship that wrecked off the coast of Florida. The legend goes that the ship was carrying coconuts from Trinidad, rum and cigars between Cuba and Spain. As the story goes, the ship may have been wrecked on purpose and the company benefited from the insurance money. Meanwhile the settlers close to the wreck planted the coconuts in the area that would later be known as Palm Springs. To create this rum, Mayfair Brands sourced three to five year old rums from four different Caribbean islands for their blend. It is known two of the islands are Trinidad and Guyana and that the rum is aged in used bourbon casks.